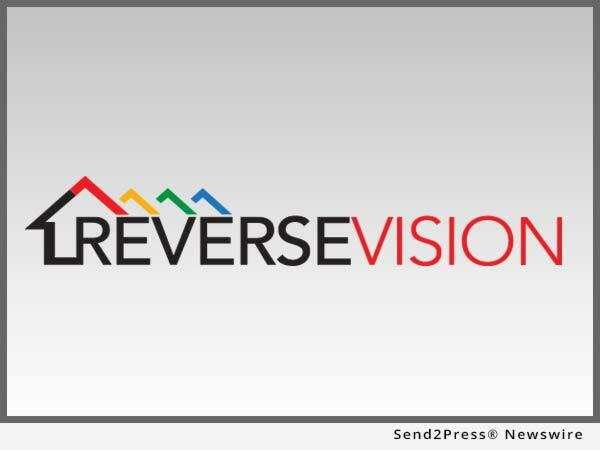 SAN DIEGO, Calif., June 6, 2016 (SEND2PRESS NEWSWIRE) — ReverseVision, the leading provider of software and technology for the reverse mortgage industry, has partnered with Factual Data to provide integrated credit reporting solutions to users of RV Exchange (RVX) loan origination software (LOS). Credit information supplied by Factual Data is available in RVX as of the system’s most recent update on April 18. “Integrating with ReverseVision gives Factual Data the opportunity to help our mutual customers access the critical data they need. Lenders will have the ability to build efficiencies that allow them to proceed quickly and confidently through the lending process,” said Factual Data Senior Vice President of Sales Jay Giesen. Loveland, Colorado-based Factual Data provides independent verification of credit, income and other loan qualification data for the mortgage industry. Founded in 1985, Factual Data is a trusted name in risk mitigation and provides data verification for top lenders in the United States. “Through our partnership with Factual Data, RVX users will enjoy streamlined access to the critical credit information they need to identify qualified borrowers,” said ReverseVision Vice President of Sales and Marketing Wendy Peel. Factual Data makes it easy for RVX users to request additional details when questions arise about a borrower’s credit report. Without leaving RVX, users can quickly and easily order supplemental credit information, such as updated tradeline or payment histories, from the relevant creditor. Factual Data is a trusted provider of credit, risk mitigation, flood and verification services to the mortgage lending industry. Leveraging innovative technology and deep industry experience, Factual Data simplifies the mortgage lending process for its customers. For more information, visit https://www.factualdata.com. "Through our partnership with Factual Data, RVX users will enjoy streamlined access to the critical credit information they need to identify qualified borrowers," said ReverseVision Vice President of Sales and Marketing Wendy Peel.